Are you ready for the zombie apocalypse? If you answered yes then you are prepared for just about anything, if not, you should be. 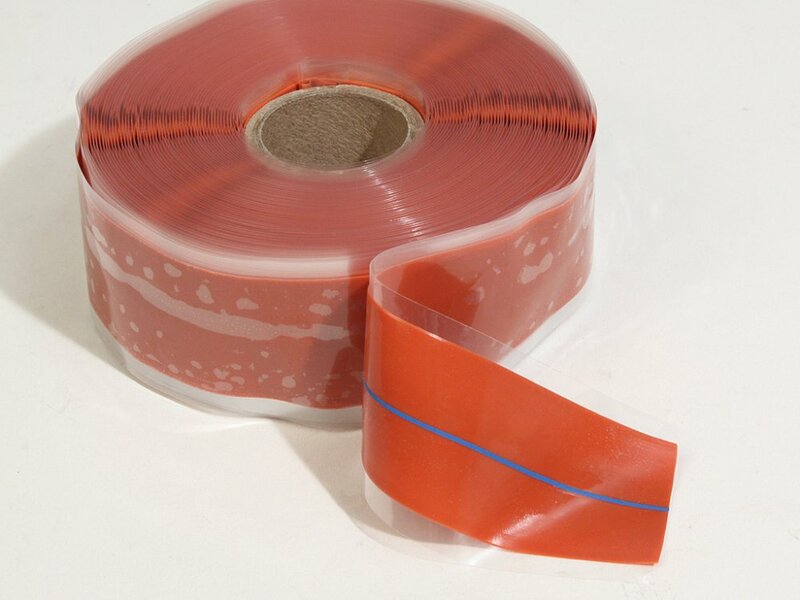 This high quality Self Fusing Silicone Tape should be in everyone’s tool kit, emergency supplies or get-out-of-dodge pack. You might call this stuff the “Swiss Army Knife” of tape. Made from high-performance silicone elastomer that, when stretched, bonds to itself in seconds. Manufactured to military and aviation standards and significantly exceeds military specifications for Type I and Type II silicone tape. Developed for and used by the military, essentially the military version of Rescue Tape. 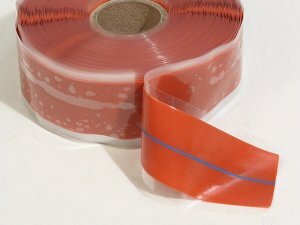 This is the highest quality, fastest fusing and strongest silicone tape on the market. You’ll want to have a roll or two around on the trail, in your home, in your vehicles or wherever life takes you. Prefect addition to your expedition or off-road rig, this is one of those “tools” that when you need it and don’t have it you’ll really wish you had a roll. 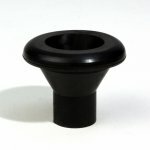 It won't fix everything, nothing will, but you will find many uses for this quality product.